Tesla Unveils the New Electric Semi-Truck | Cannonball Express Trans. 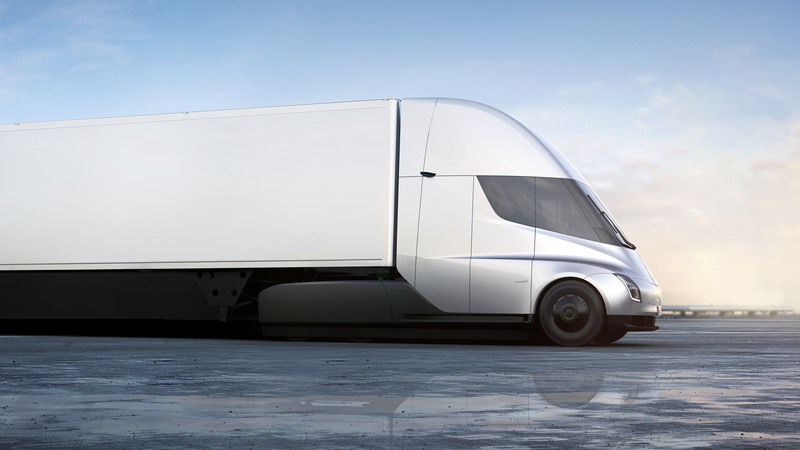 Tesla revealed the much anticipated, brand-new electric semi-truck. The sleek, silver model still looks like a traditional semi, but also like a vehicle out of the future—and it even runs on sunlight. The electric semi-truck boasts many new features that would allegedly improve many elements of the trucking industry—refining safety and productivity, as well as helping to protect the environment. 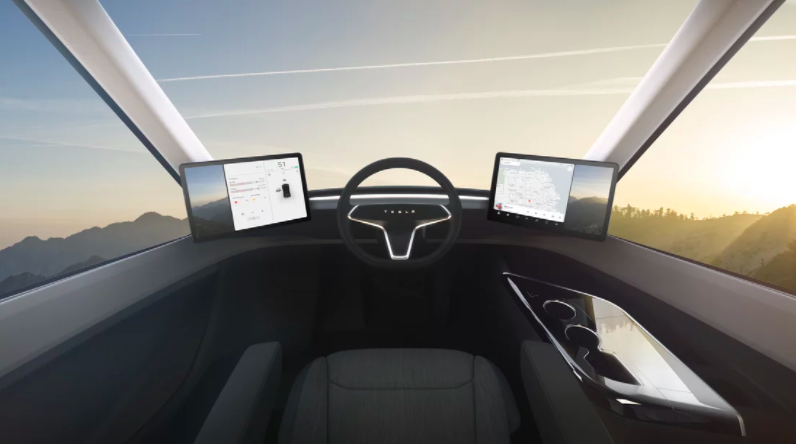 In addition, Tesla said each truck will have built-in connectivity that integrates directly with a fleet’s management system to allow routing and remote monitoring. The Tesla Semi-truck does not have a large diesel-powered engine, the driver has been pushed farther forward and will ride in a more spacious cab than a traditional Class 8 semi-truck. The first editions of the Tesla Semi-truck do not include a sleeper compartment for truck drivers. The result is similar to what it feels like to drive a VW bus. There are many sides to the story of Tesla’s Semi, but it can’t be denied that its introduction is an exciting point in the road toward an autonomous environment. Here at Cannonball Express Transportation, we’re excited to witness the advent of autonomous technology in the supply chain, and look forward to seeing how it will influence the logistics network for years to come.